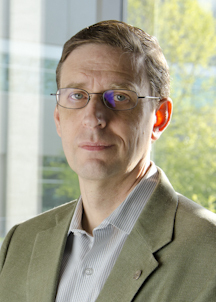 Dr. John Roll, an internationally recognized expert in the field of drug and alcohol abuse, founded the Program of Excellence in Addictions Research (PEAR) in 2006. 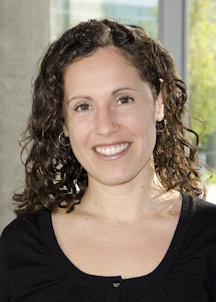 Dr. Celestina Barbosa-Leiker is the current PEAR director. PEAR manages a budget of ~$14 million in research funding from a diverse set of funding streams and houses some of WSU Spokane’s largest health science projects, including RMHSAT and CATCH, and is nationally and internationally affiliated with more than 30 investigators. This transdisciplinary addiction science program ranges in disciplinary representation from health policy and economics to experimental pharmacotherapeutics and human toxicology. PEAR’s mission is to advance innovative, scientifically rigorous approaches to the understanding, treatment, and prevention of addictions. McDonell MG, Skalisky J, Leickly E, McPherson S, Battalio S, Nepom JR, Srebnik D, Roll J, Ries RK. Using ethyl glucuronide in urine to detect light and heavy drinking in alcohol dependent outpatients. Drug Alcohol Dependence. 2015;157;184-187. PMCID: PMC4663163. PEAR is not endorsing nor is it paid to promote any of these entities. The intention of providing these links is for the limited purpose of providing information to other entities.